Go ahead, walk this way. 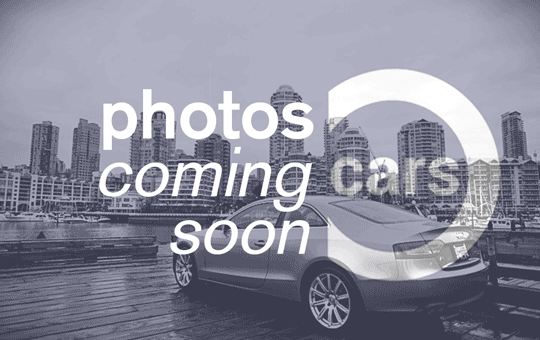 Searching for luxury used cars in Vancouver? With diverse franchise partnerships nation-wide and unbound from any one make, model, or brand, Company of Cars offers an informed perspective for better value and the best car buying experience. If you appreciate real choice, a less biased side-by-side comparison — and believe car-buying can actually be fun — come kick our tires over a friendly coffee or tea. Whether you are purchasing your first car, or adding a rare vehicle to an expanding collection, our passionate no-pressure team will walk you in the right direction. For your comfort and convenience, staff are on hand to assist you in a variety of languages including French (Français), Mandarin (中文), Cantonese (广东话), Korean (한국어), Portuguese (Português), Spanish (Español), and Punjabi (ਪੰਜਾਬੀ). Selling privately can be scary. The fear can be amlified if you’re selling a luxury used car in Vancouver. Beyond getting the right price, if you factor in time, test-drives and legal details, selling a vehicle can feel like a full-time job. Protect your investment (and weekends) with sales done right. When it comes to luxury used cars in Vancouver our team can’t be beat! Managed by licensed purchase agents and supported by our financing team, you will enjoy the full benefits of our entire wholesale environment. 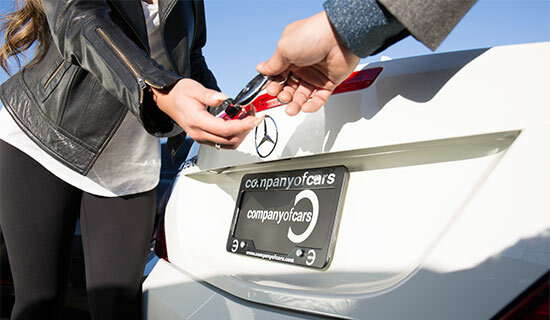 Whether recovering equity, paying a loan, or just selling without hassle, discover why Company of Cars is the better way to sell. A better way to buy. Why do discerning clients choose Company of Cars again and again for their preferred vehicle investment? Unprecedented value. Whether you come in person to choose from our carefully curated fleet or to challenge our in-house inventory experts to find something really rare, our seasoned team is the savvy choice for your vehicle investment. If intrinsic value is important to you, choose Company of Cars and drive away impressed. There’s a reason there are so many of our license plate frames around — pride of ownership. 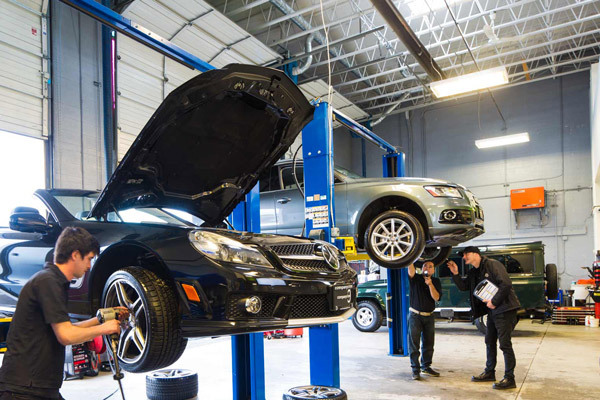 When Company of Cars set out to reimagine the ultimate ownership experience, we discovered early on that if we wanted to be the best, we had to be as good in the service shop as we were on the sales floor. That’s why whether you need something routine like brake & tire servicing, an oil change, a warranty claim, or something more involved from our Auto Spa, our team of Red Seal certified vehicle experts are here for you. And with car rental and pick-up & delivery service available by request, it’s never been easier to be treated right.